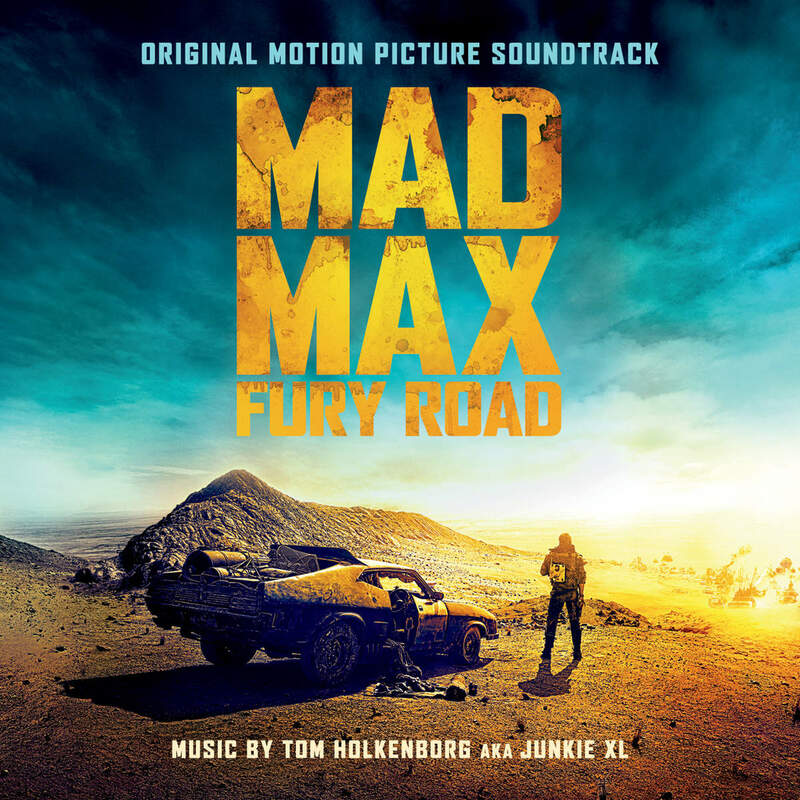 Music by Tom Holkenborg (Junkie XL). Tom Holkenborg aka Junkie XL takes you inside his studio and talks about everything surrounding the music to Mad Max: Fury Road. What did you think of the film score of Mad Max Fury Road?